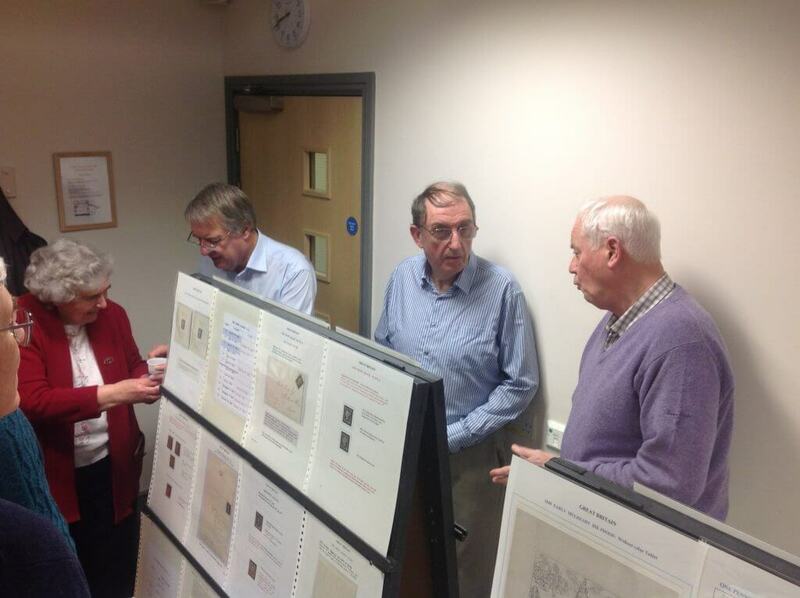 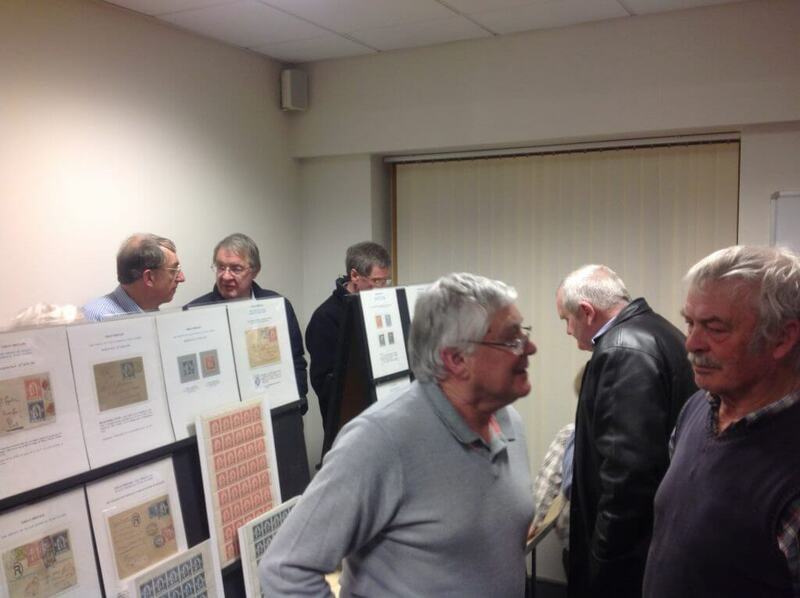 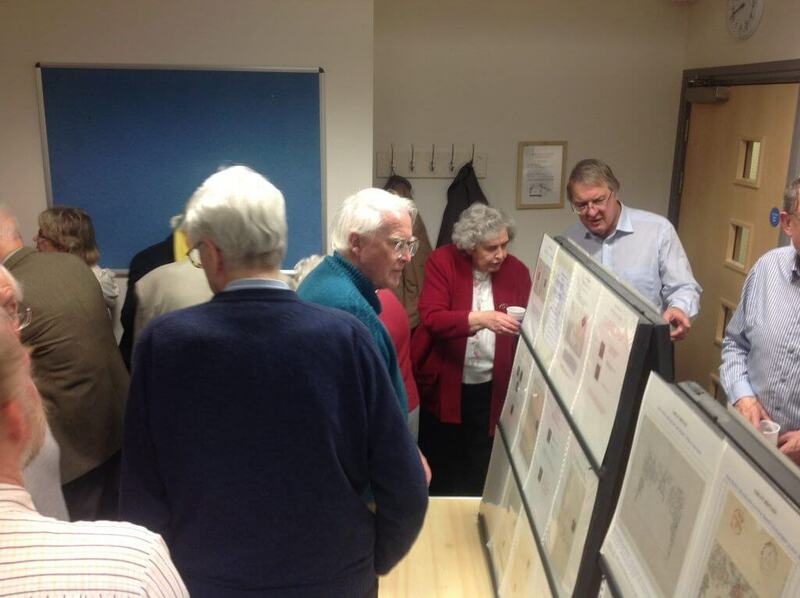 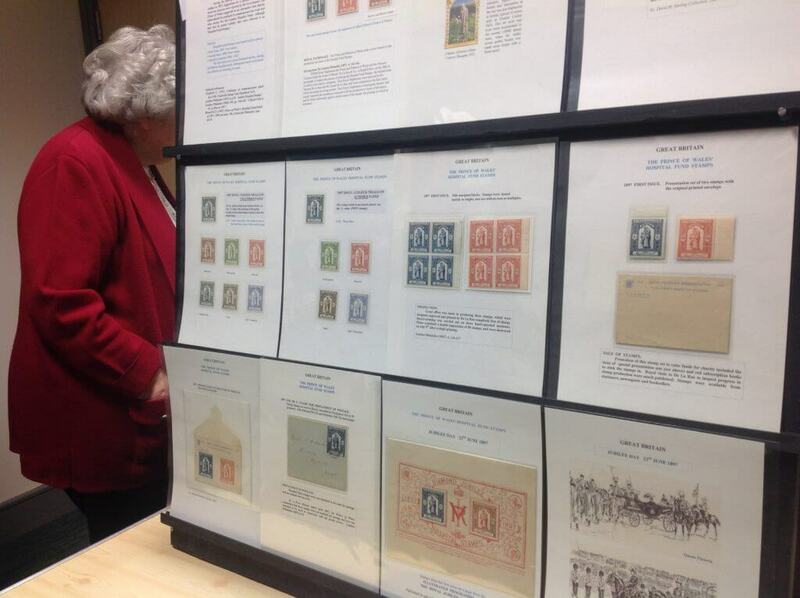 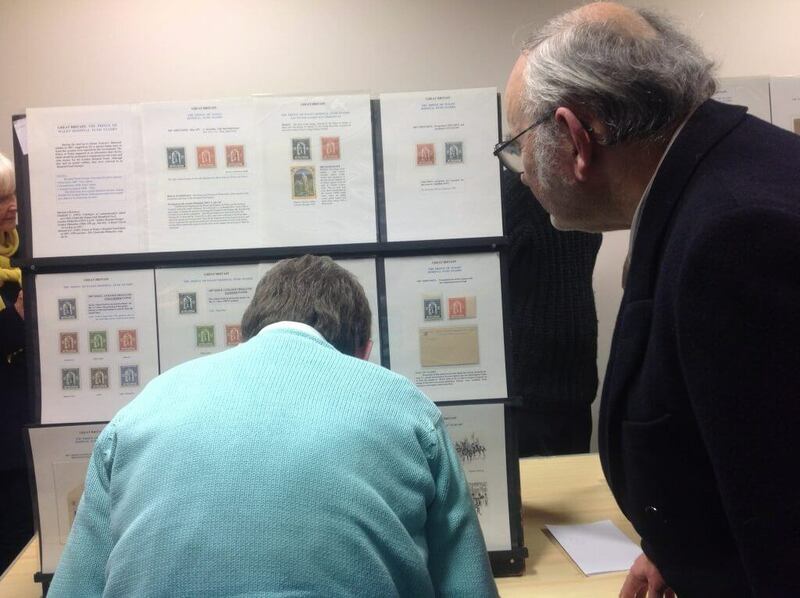 Recently we were entertained by Dr David Sigee on the subject of the development of the Royal Mail. 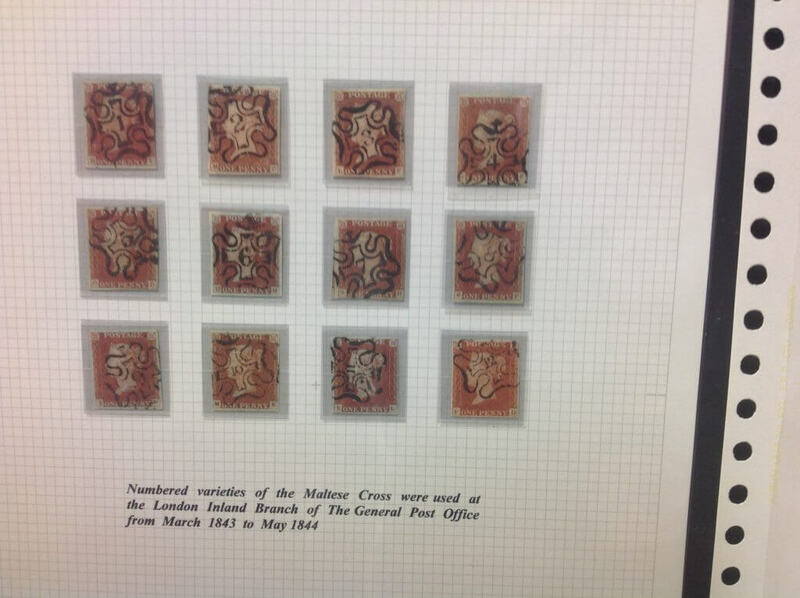 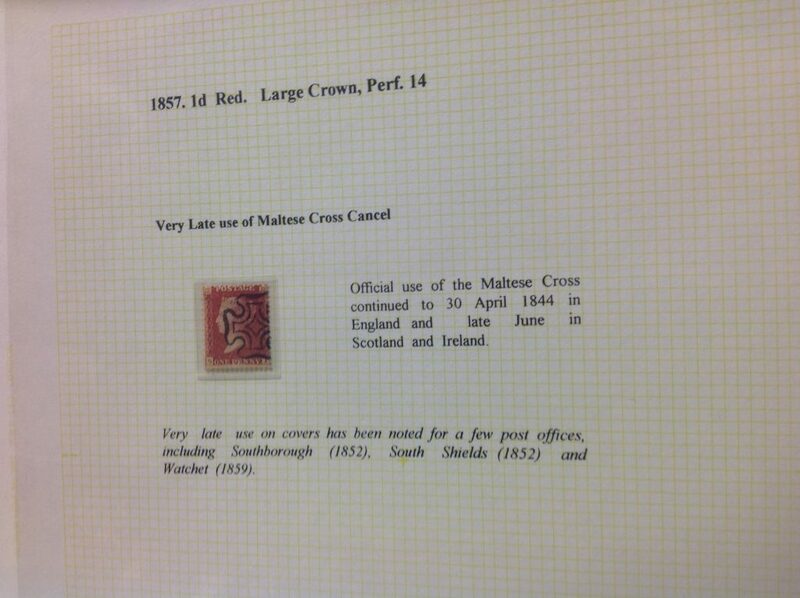 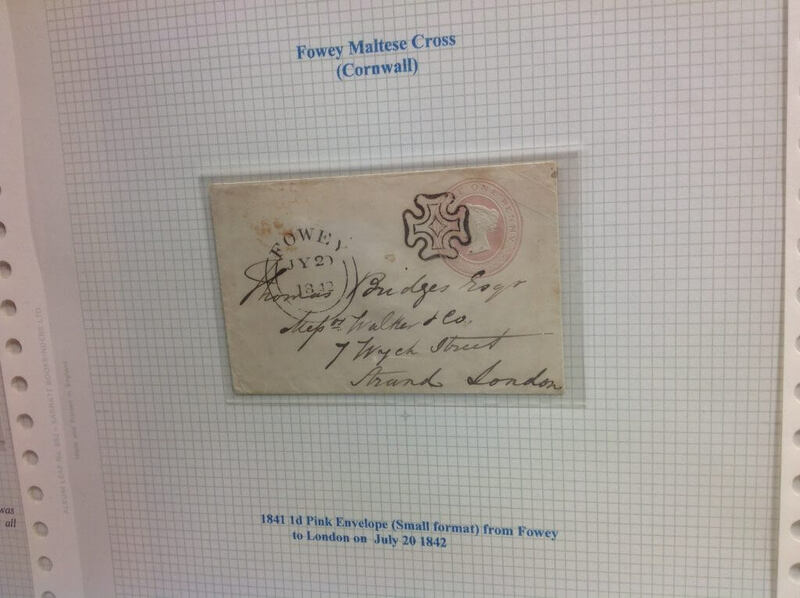 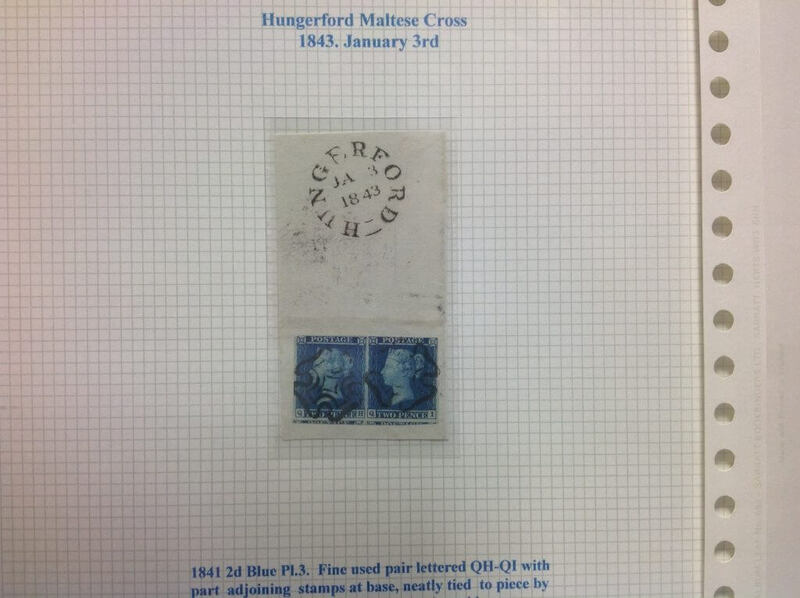 The talk was very entertaining and the material on show followed nicely on from last month’s Maltese Cross presentation in that it features a lot of early GB material including penny blacks and reds and early Mulready’s. 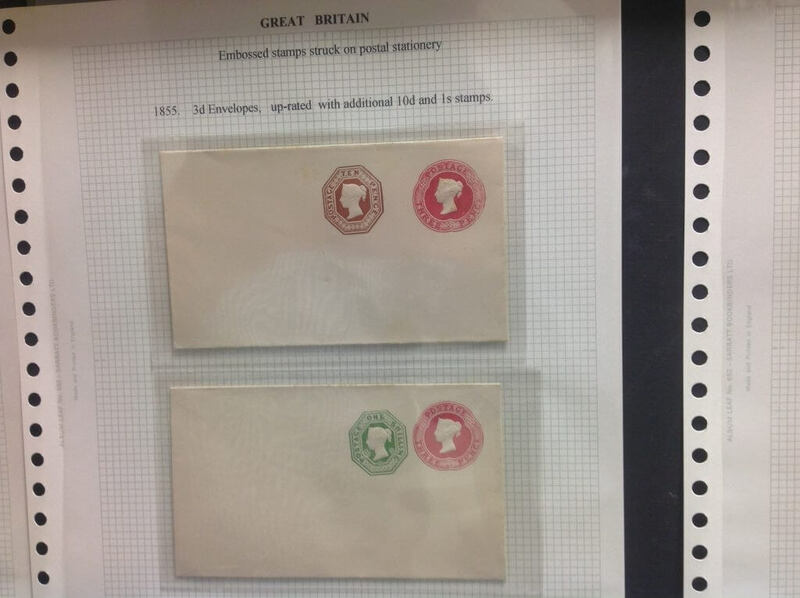 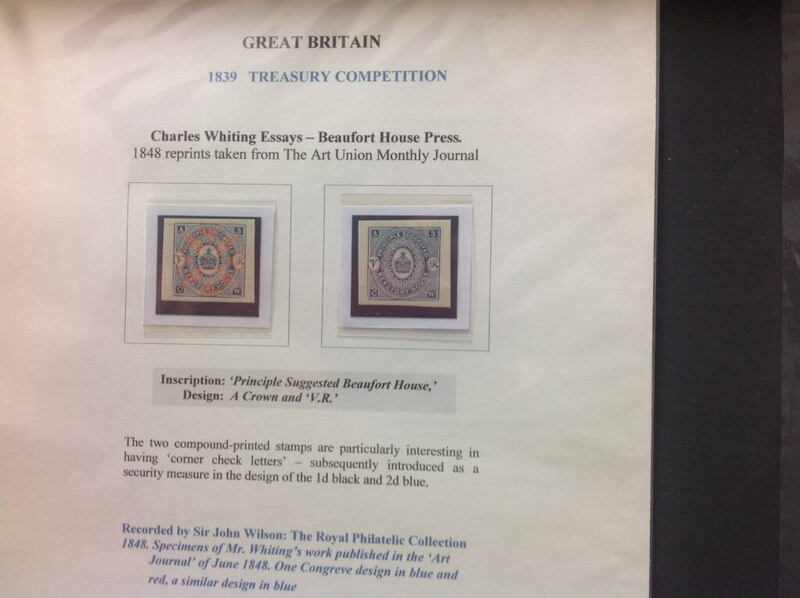 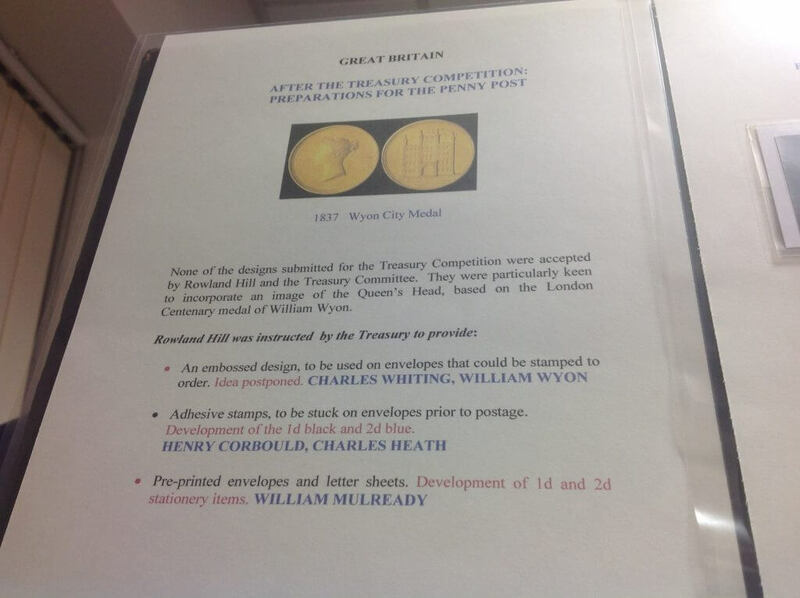 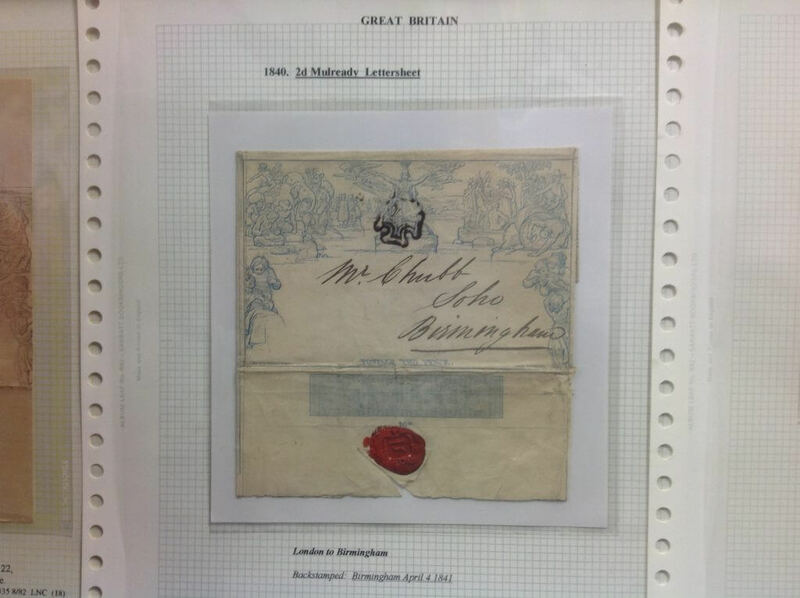 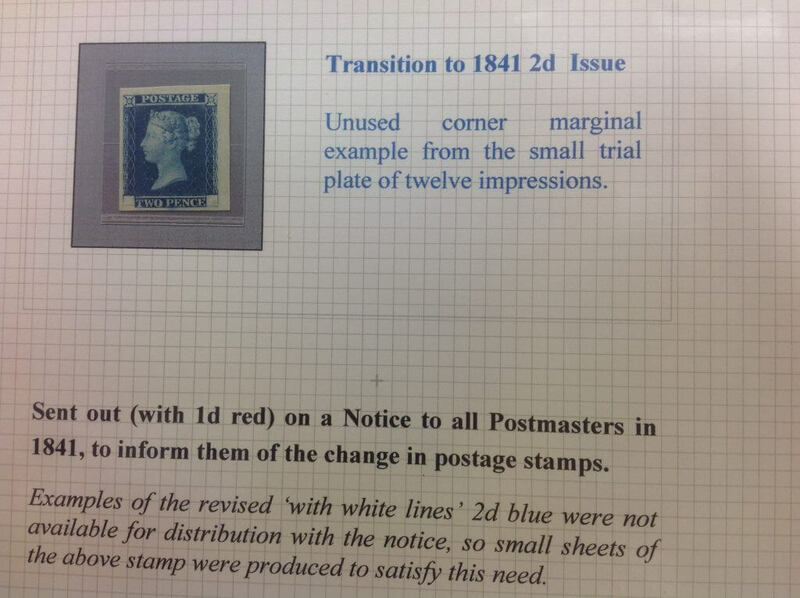 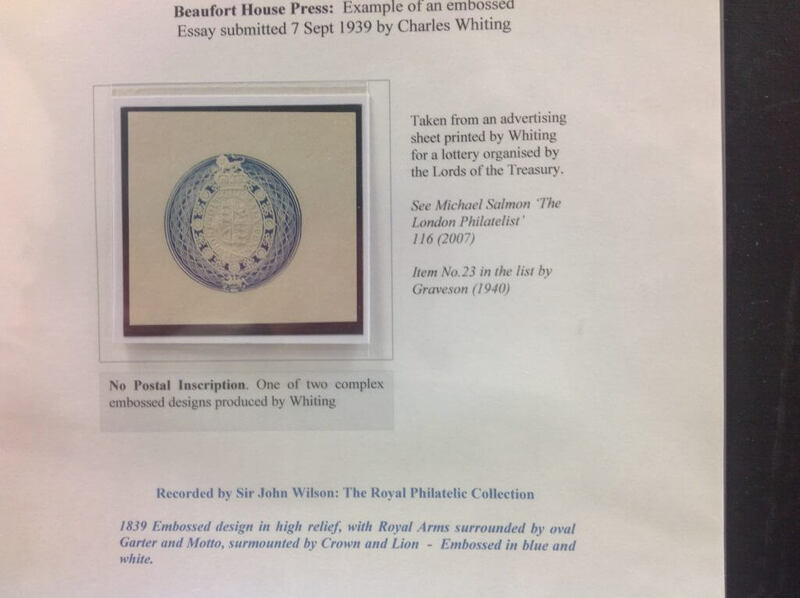 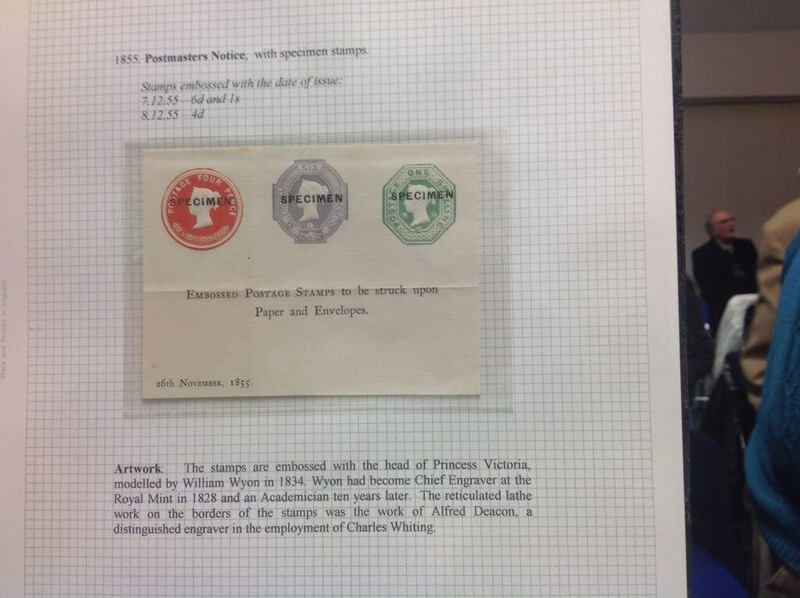 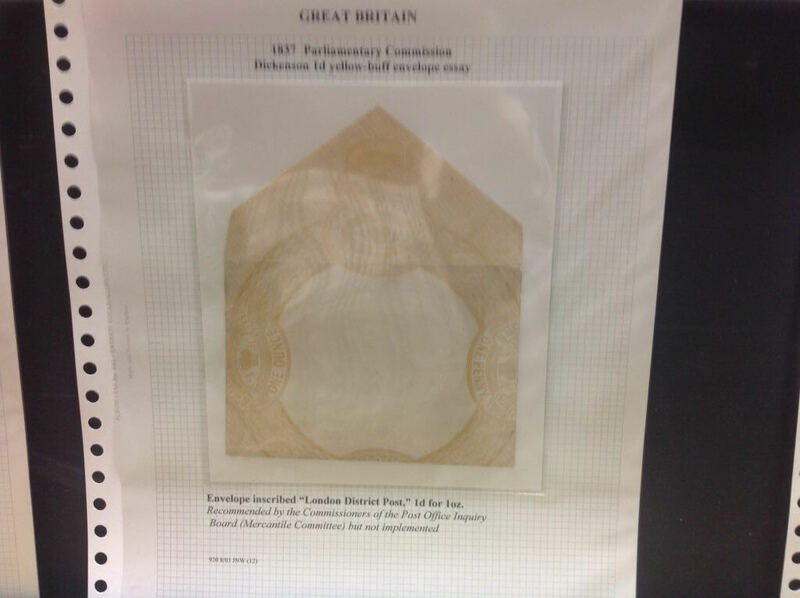 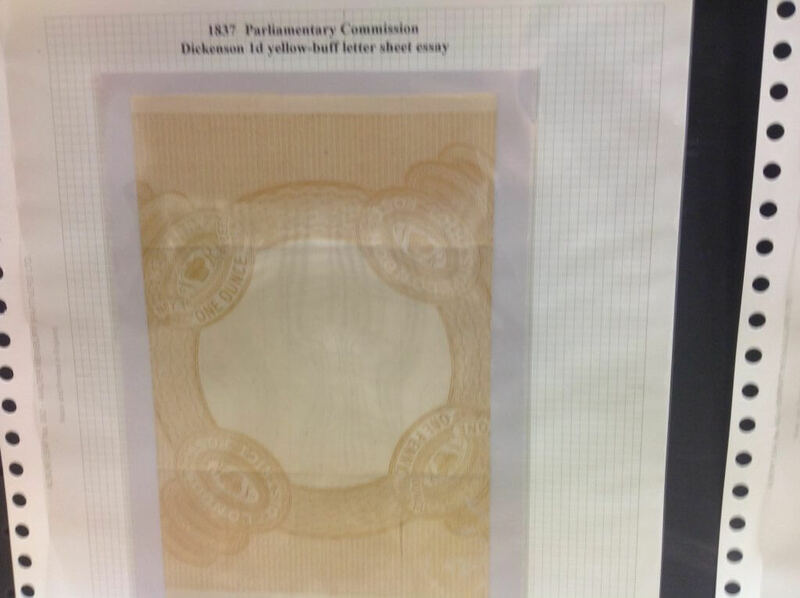 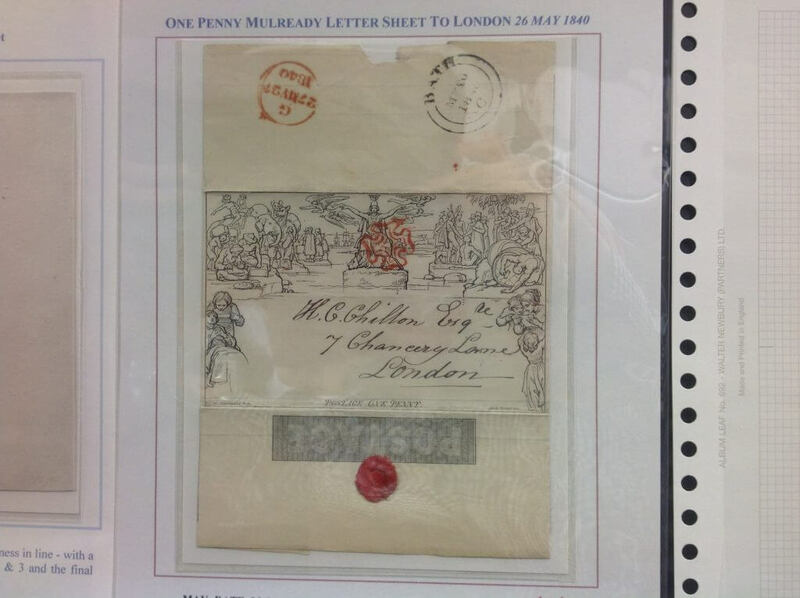 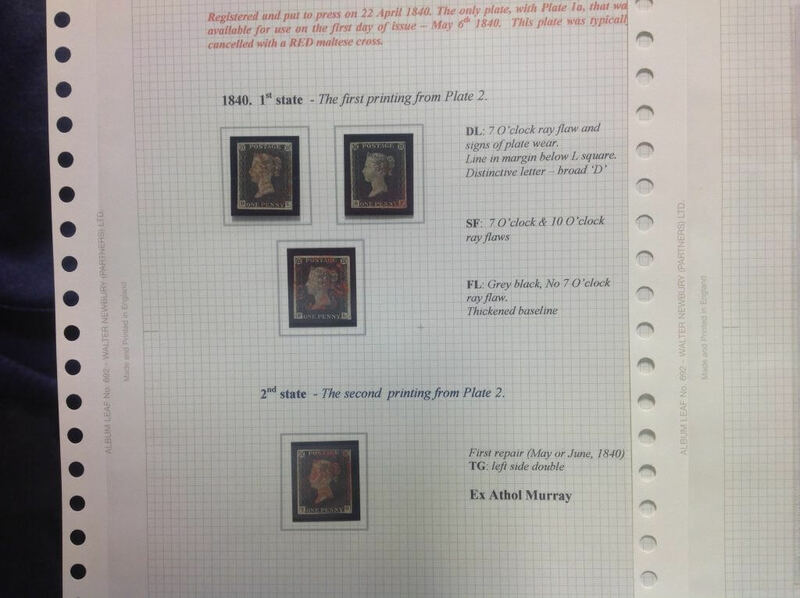 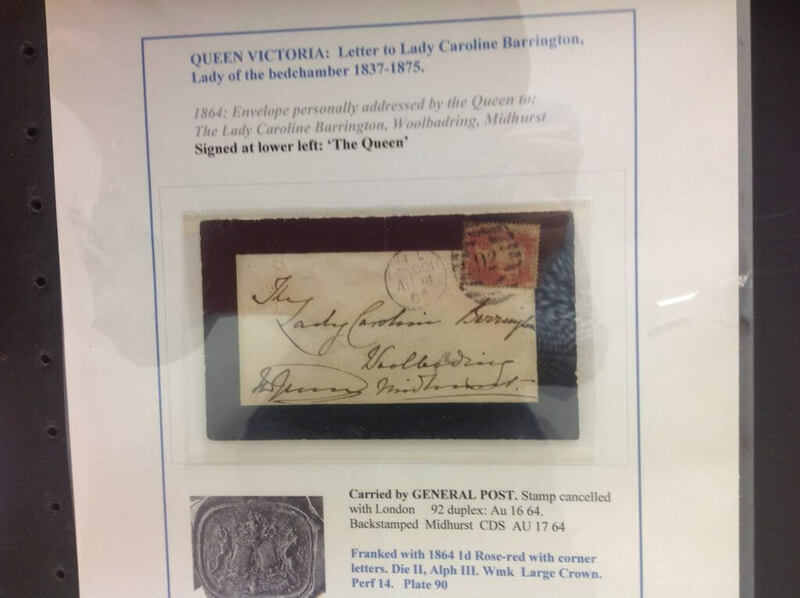 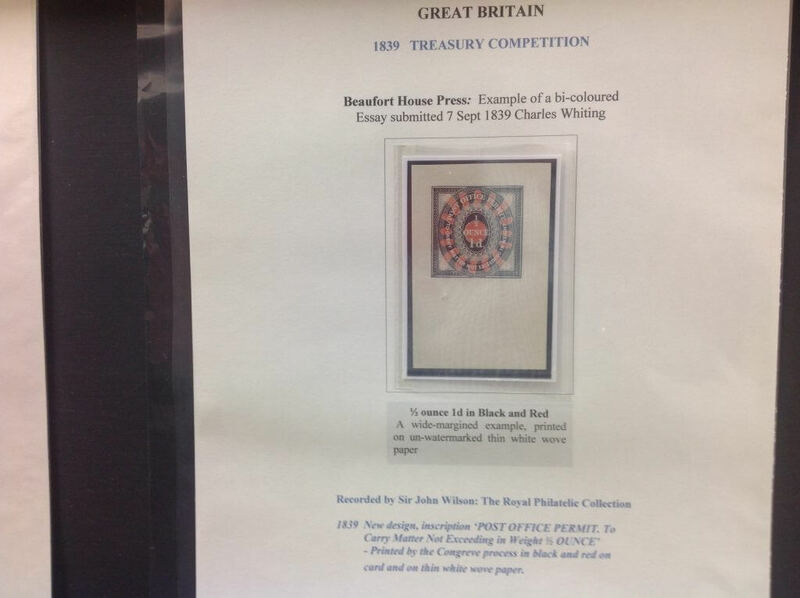 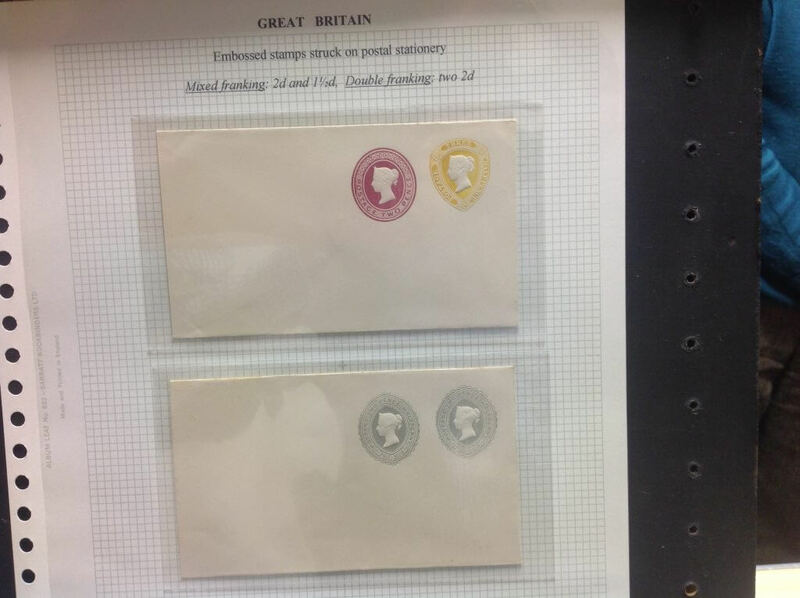 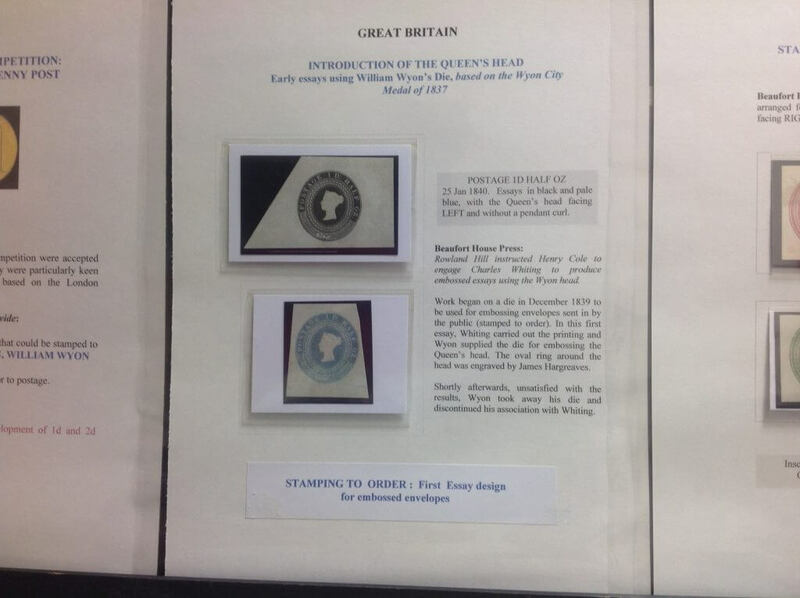 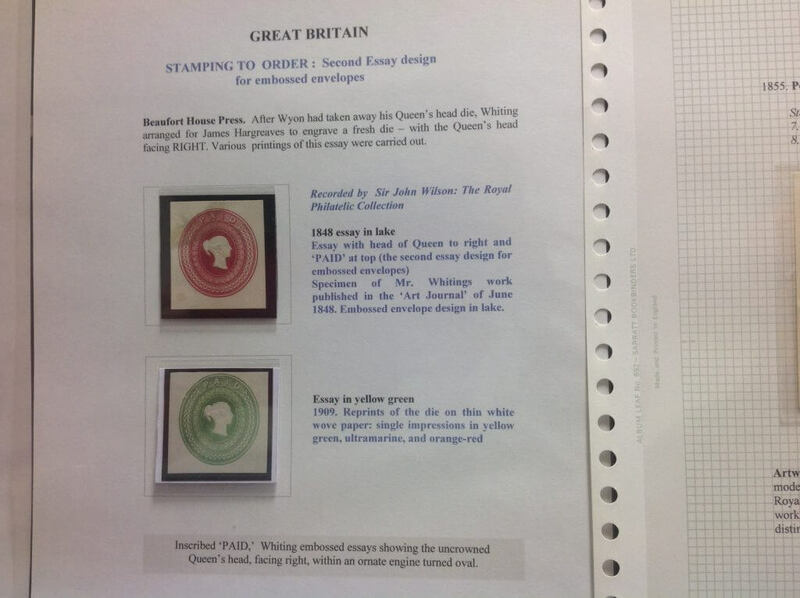 The talk included a wide range of material from, as you would expect, the pre stamp era through the Treasury competition for designs of the first stamps and onto Mulready’s and early penny postage. 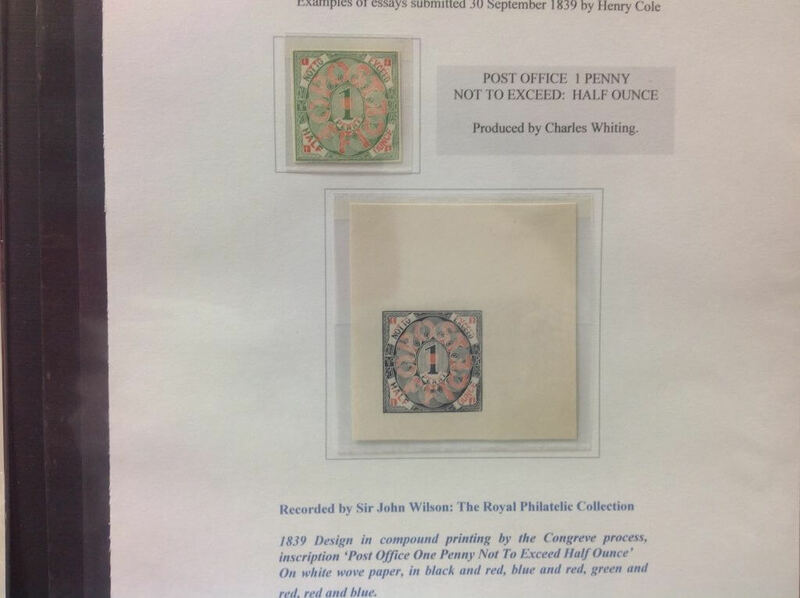 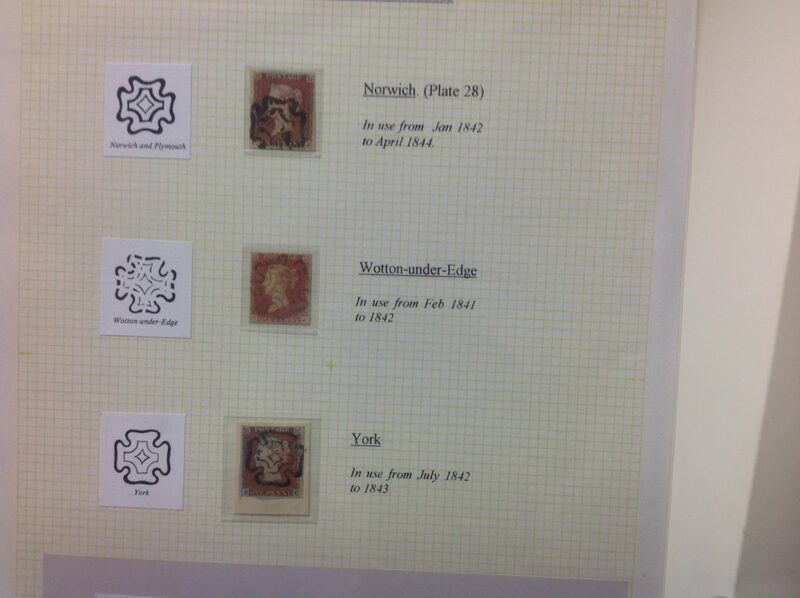 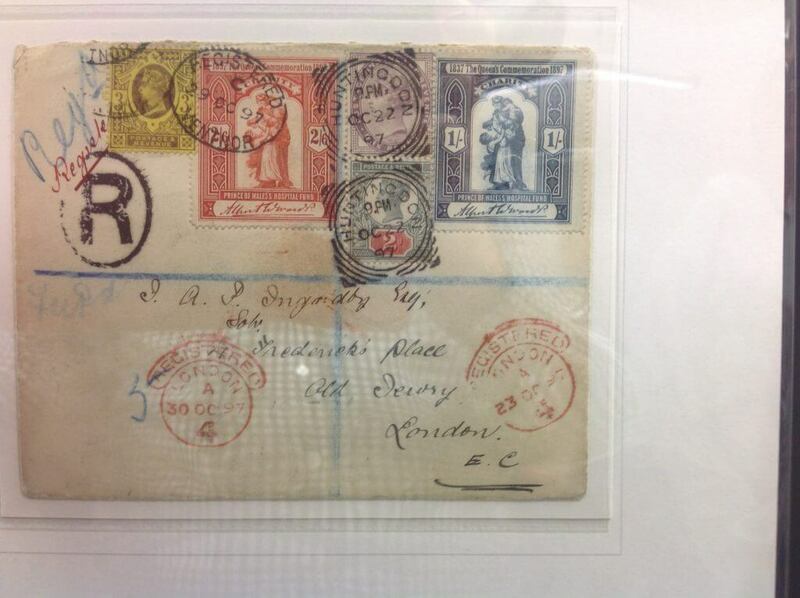 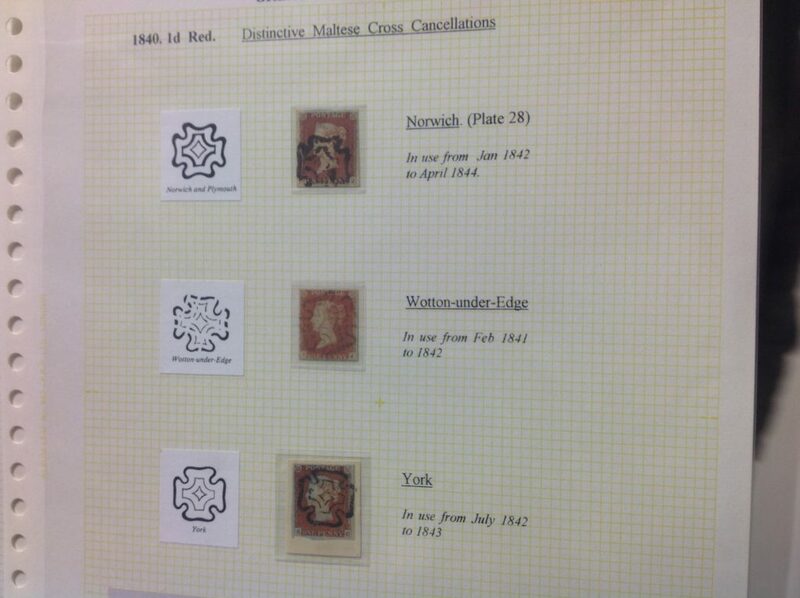 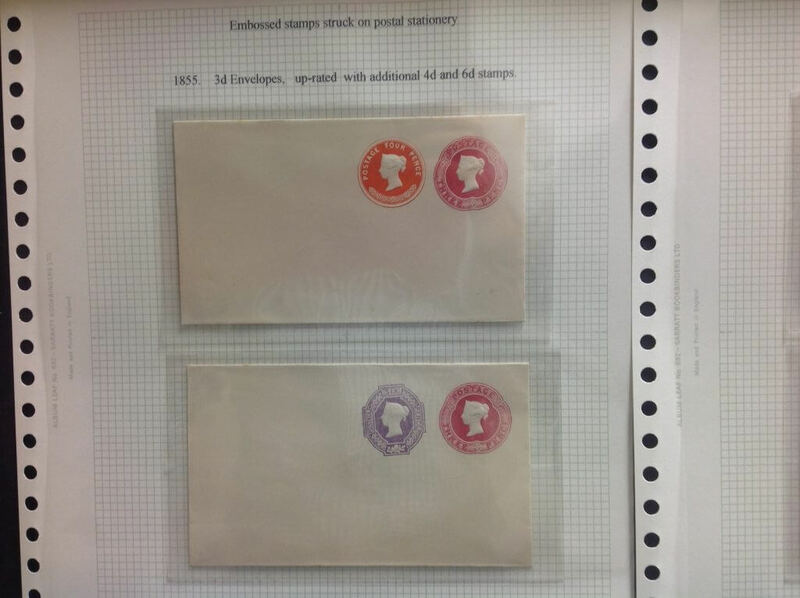 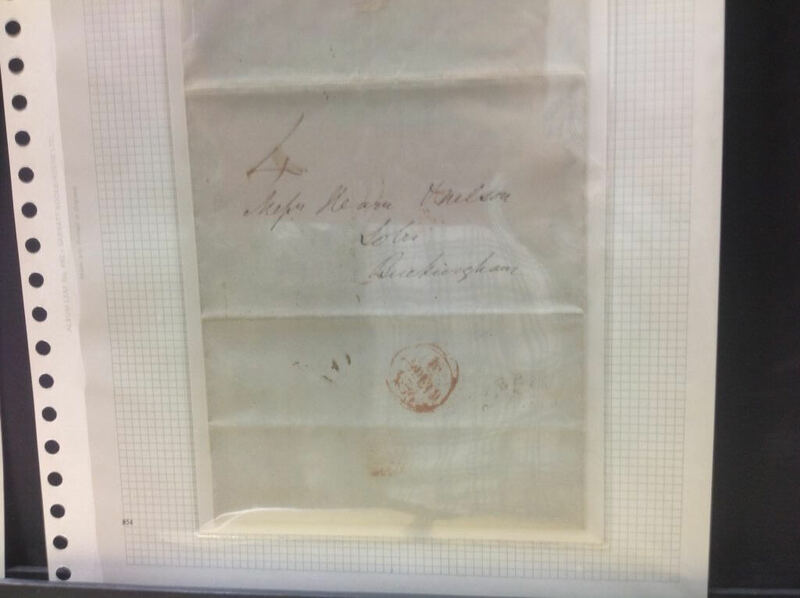 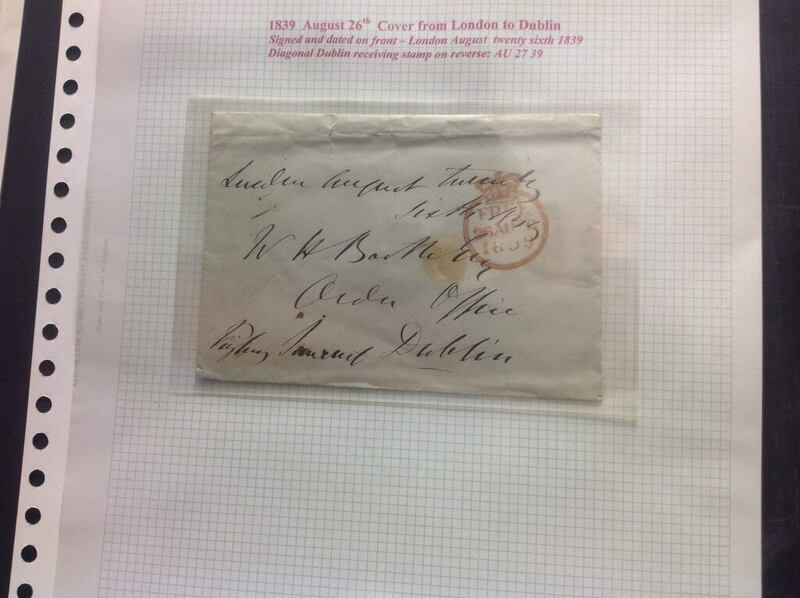 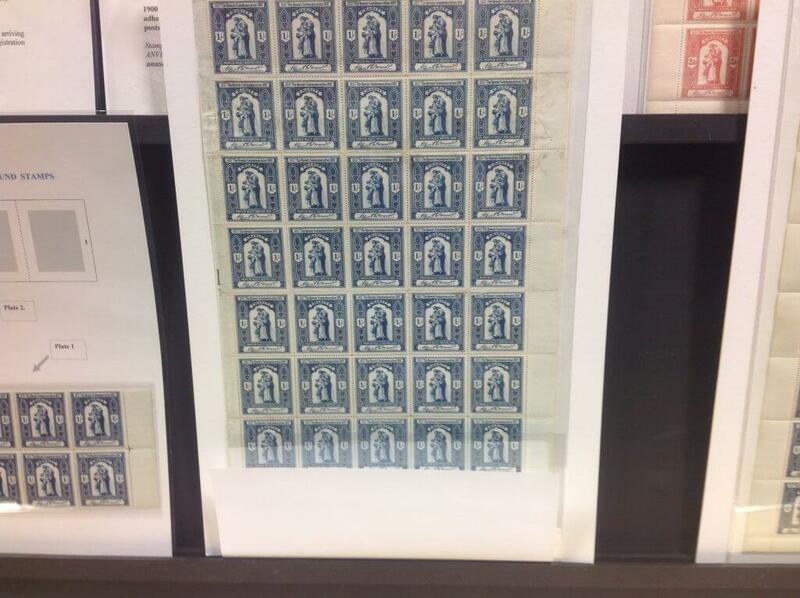 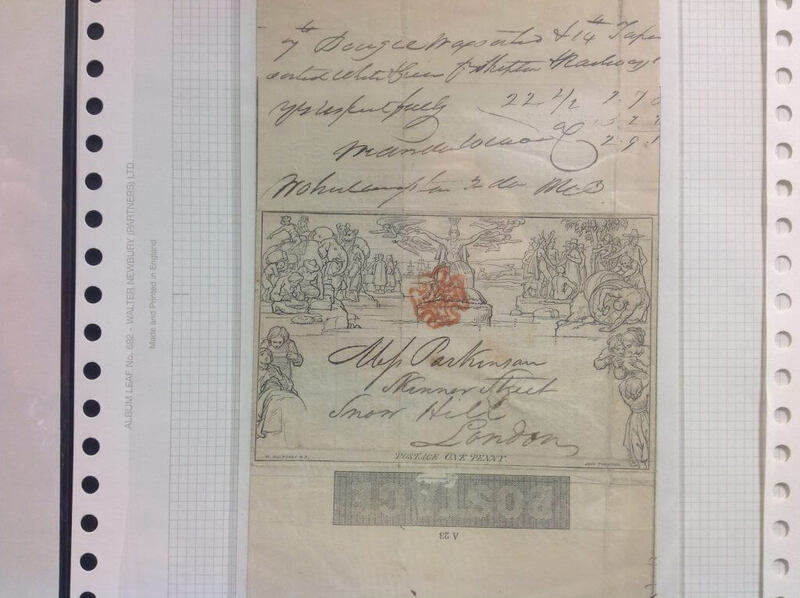 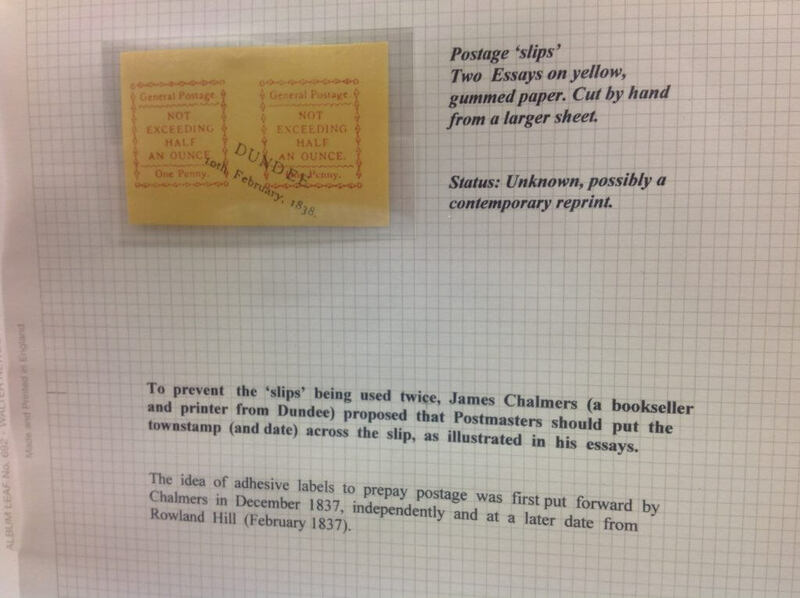 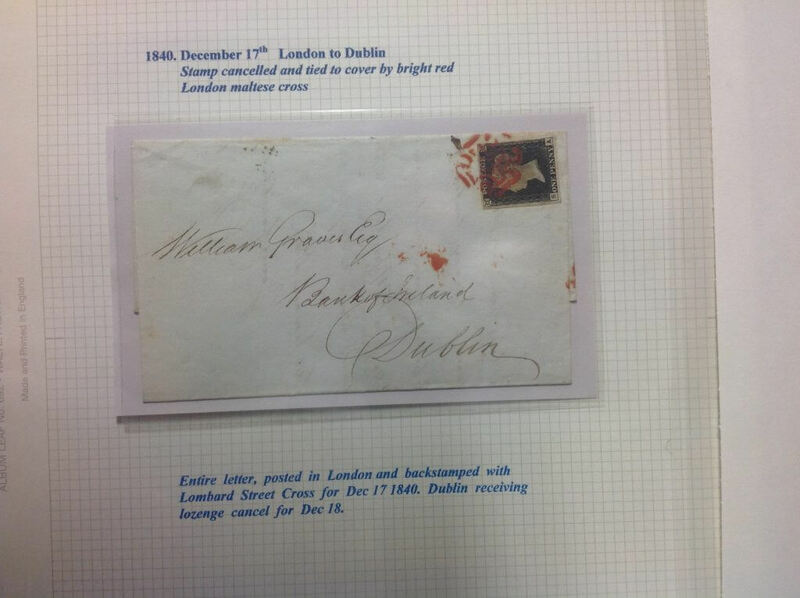 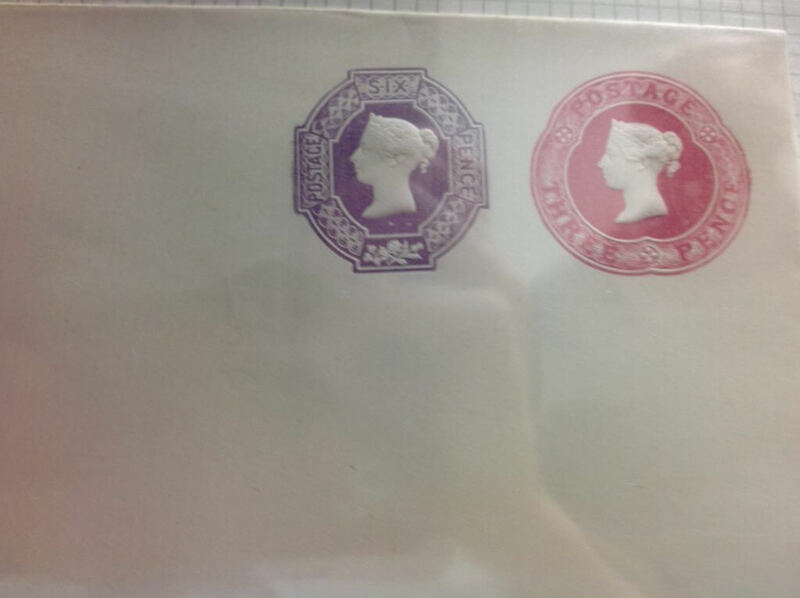 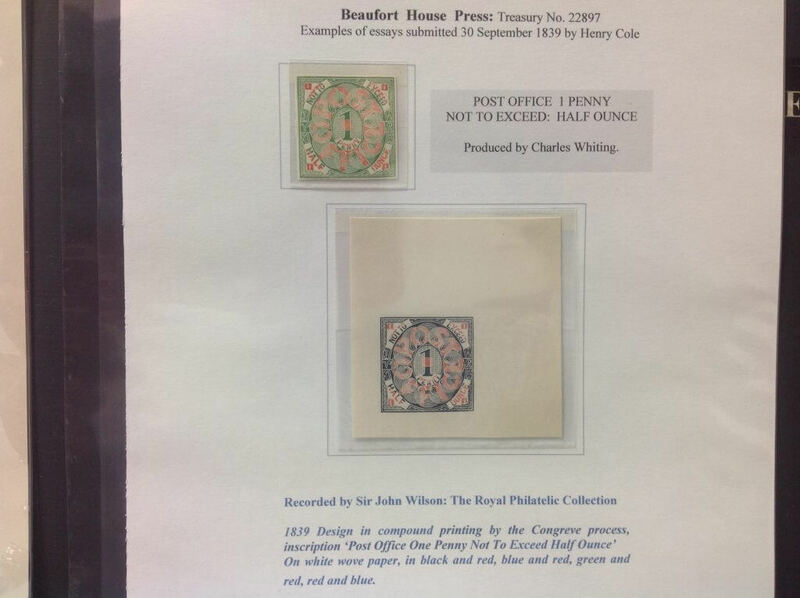 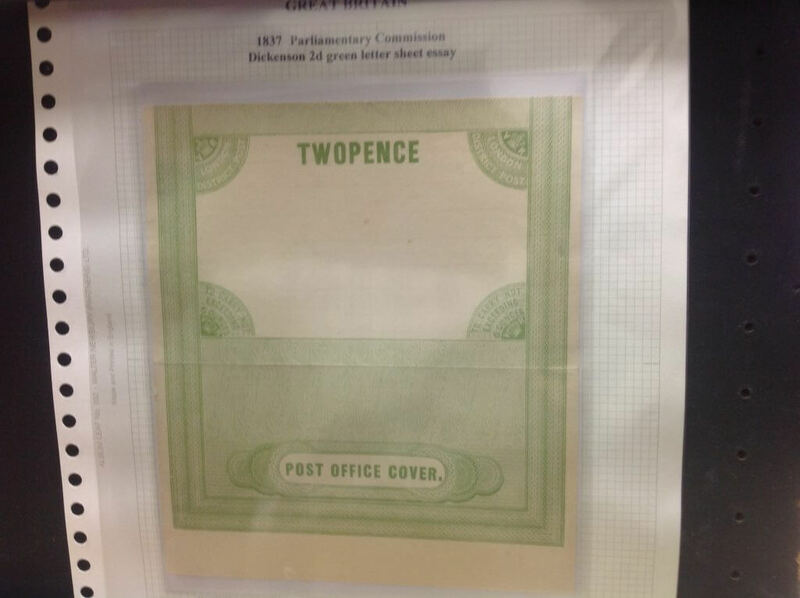 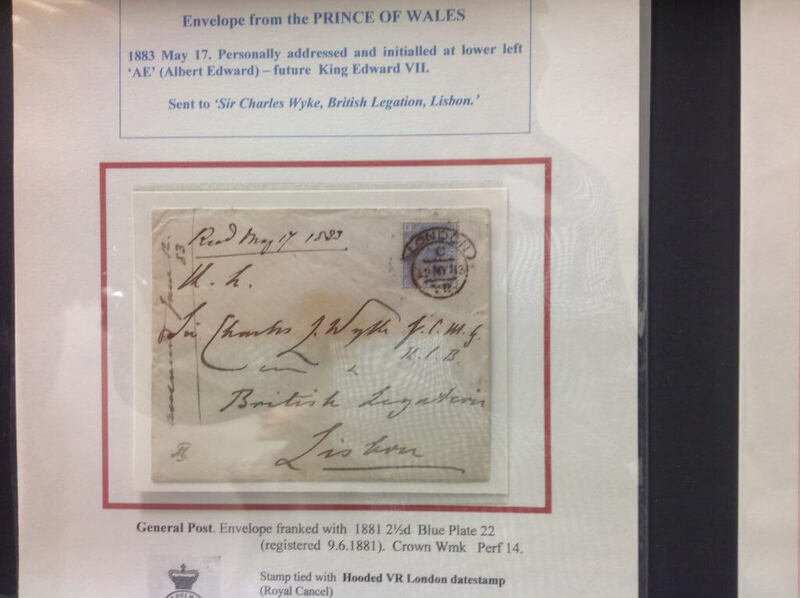 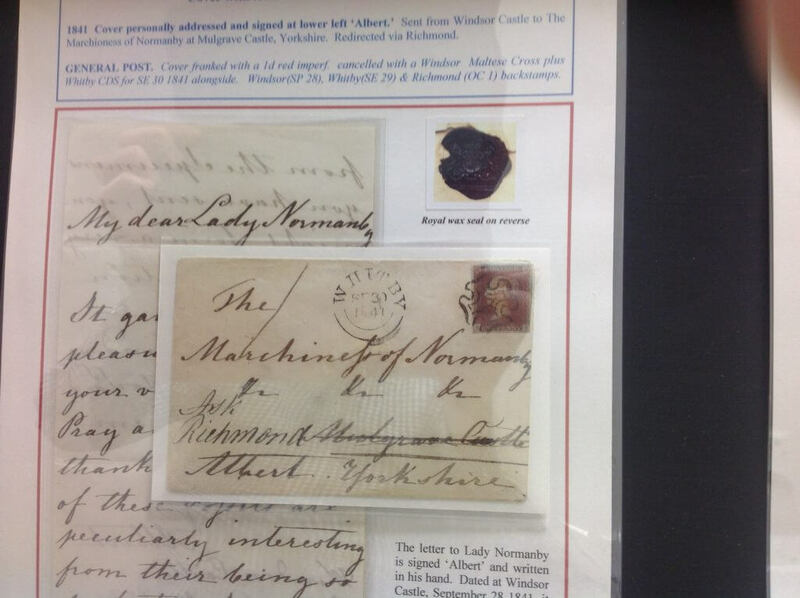 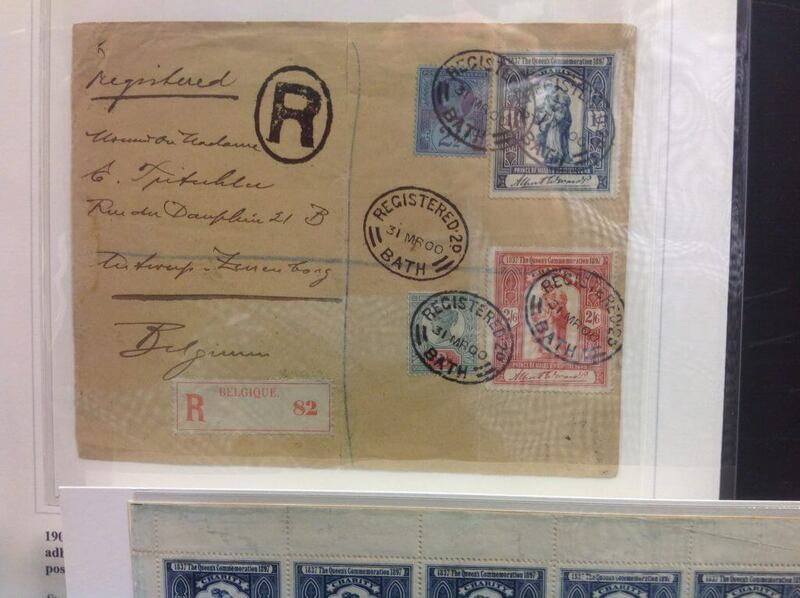 There were also some lovely die proofs and examples of early embossed postal stationery. 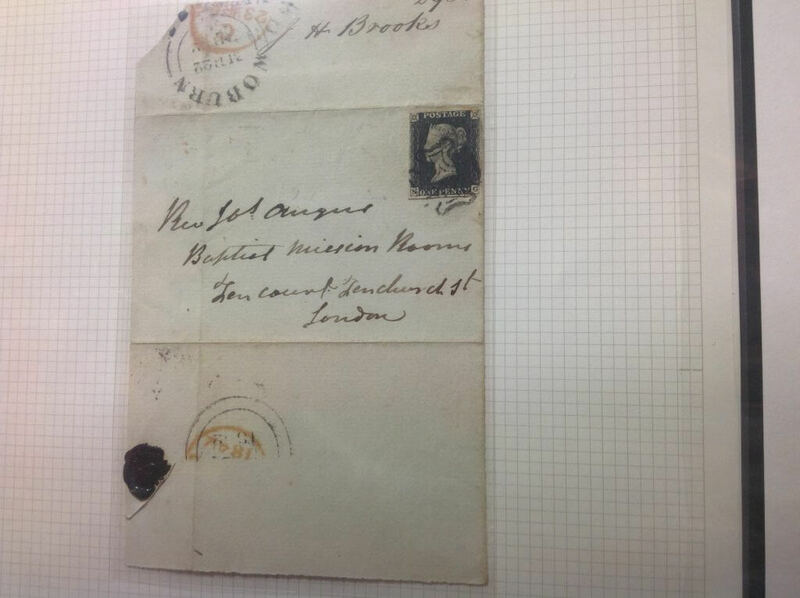 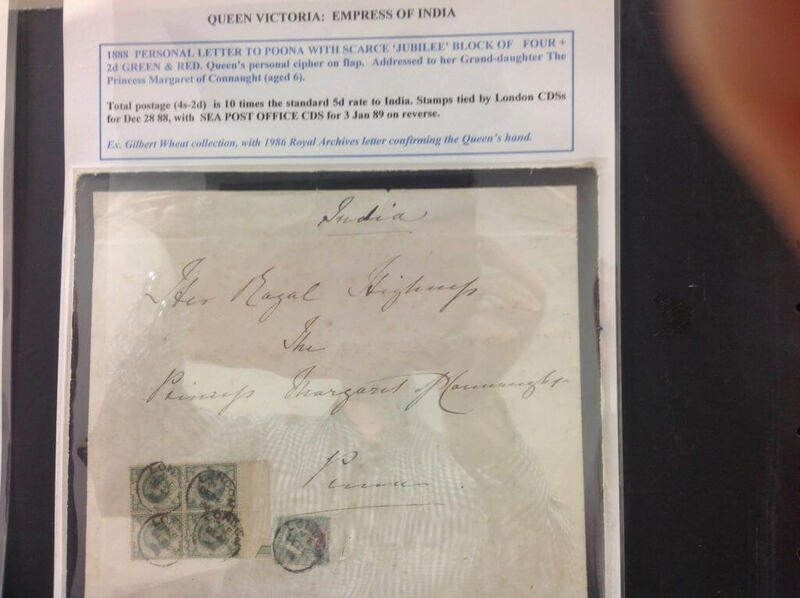 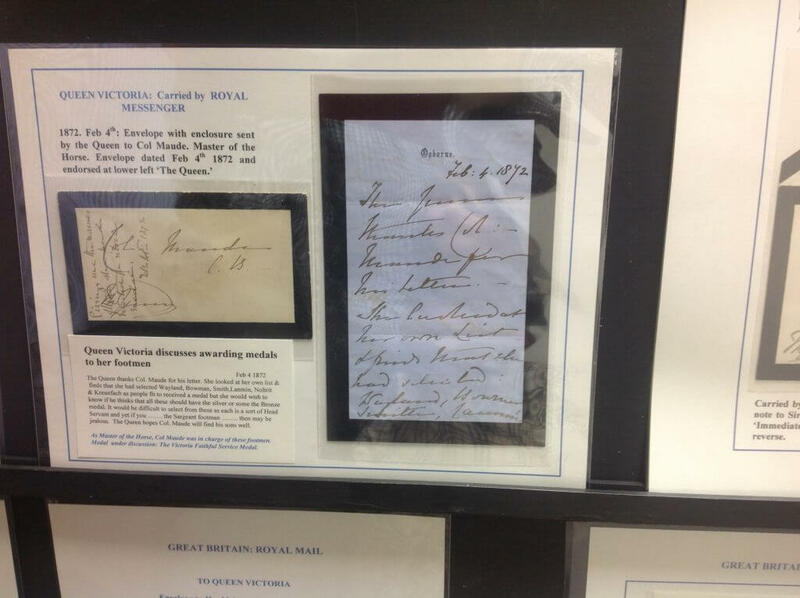 Following this David then shared a range of letters written by Royalty including a number from Queen Victoria and some from Prince Albert. 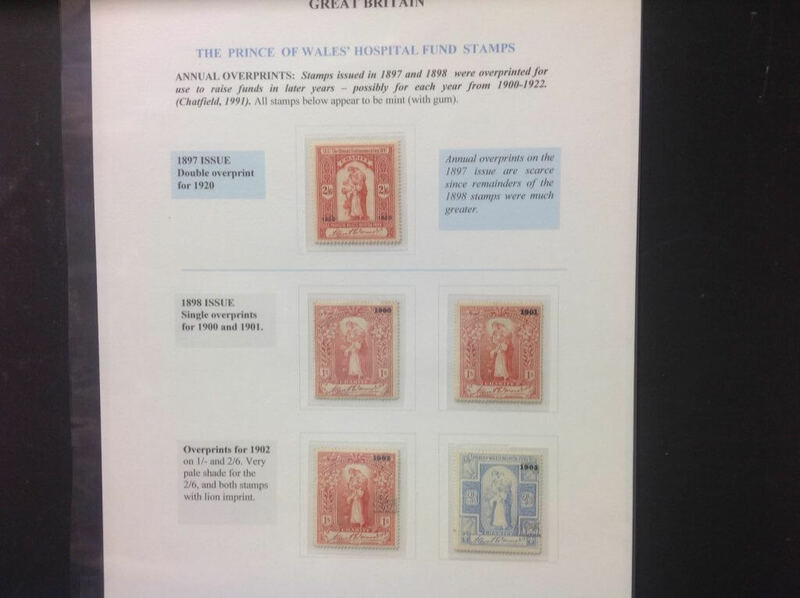 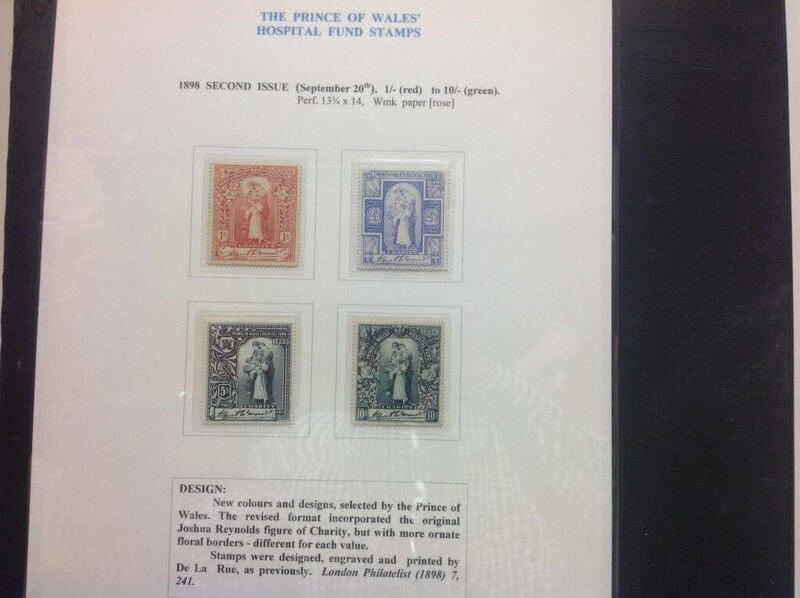 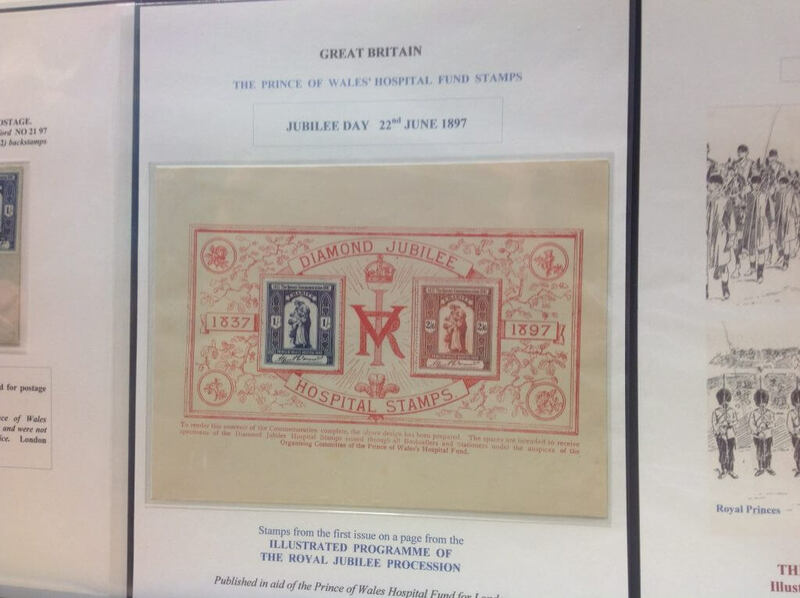 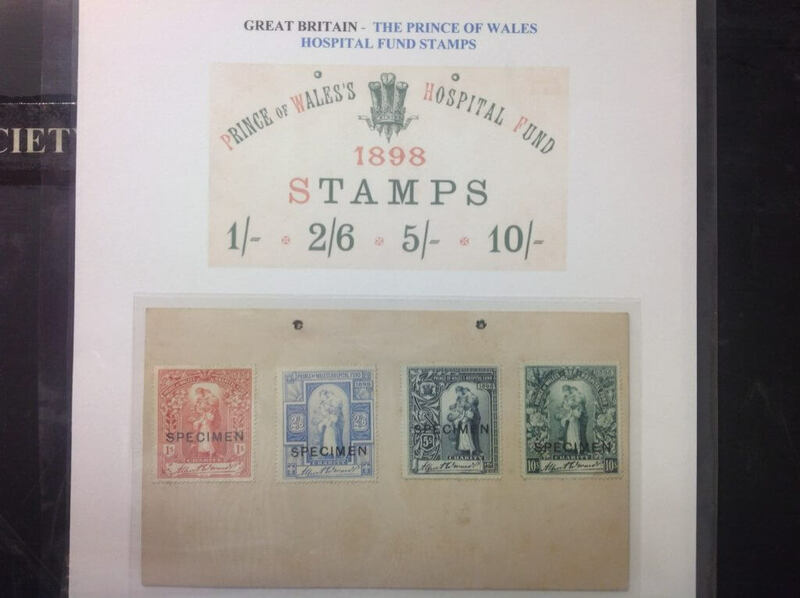 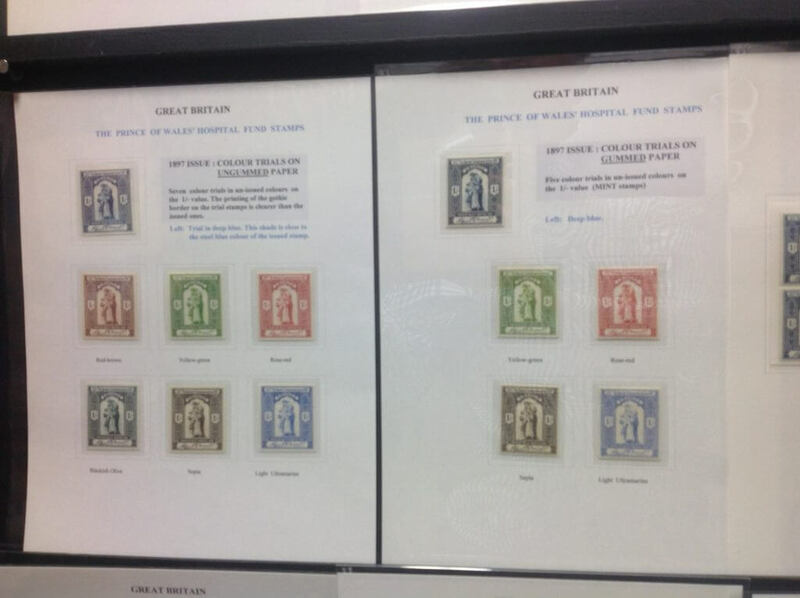 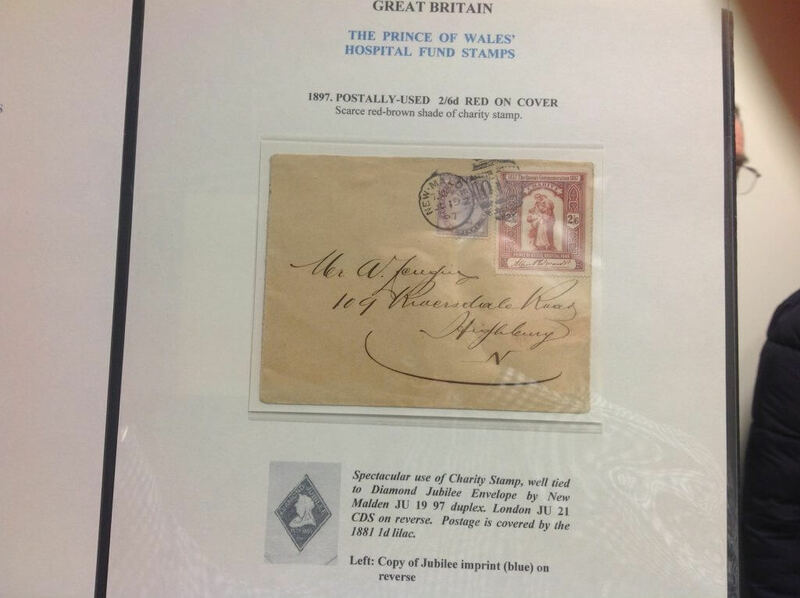 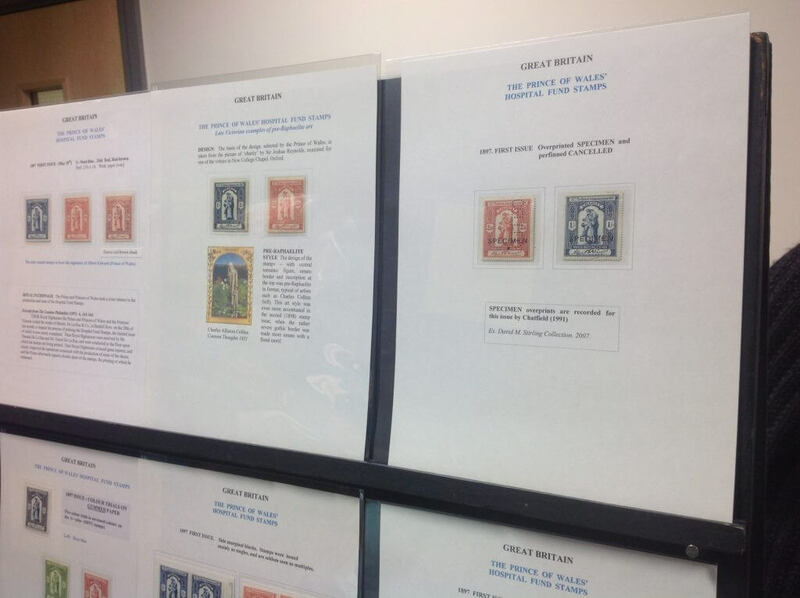 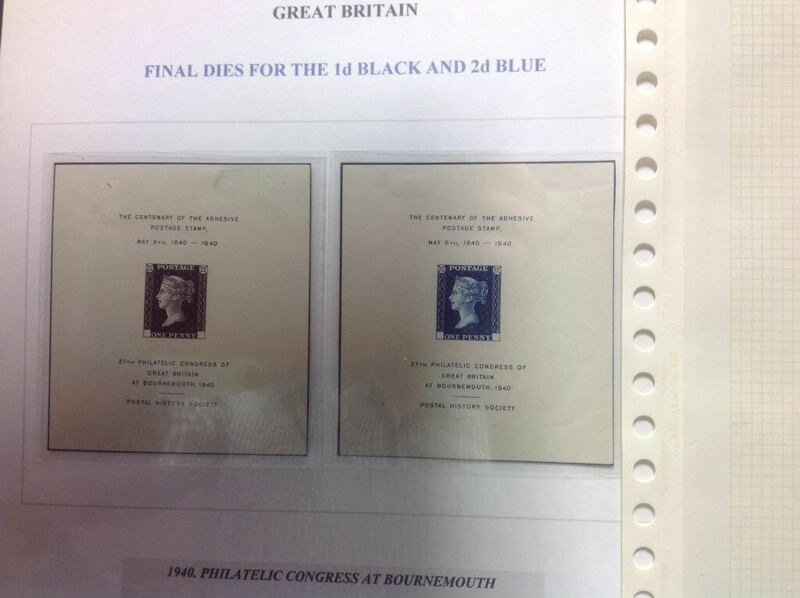 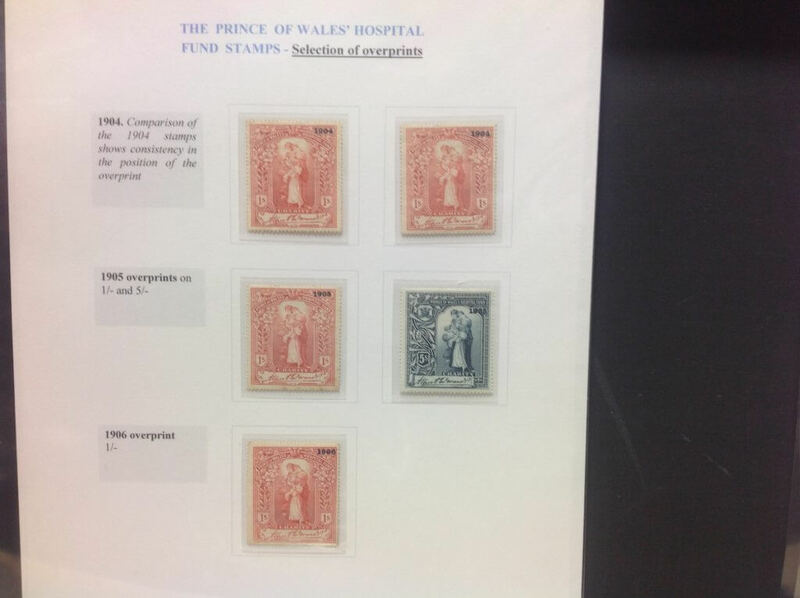 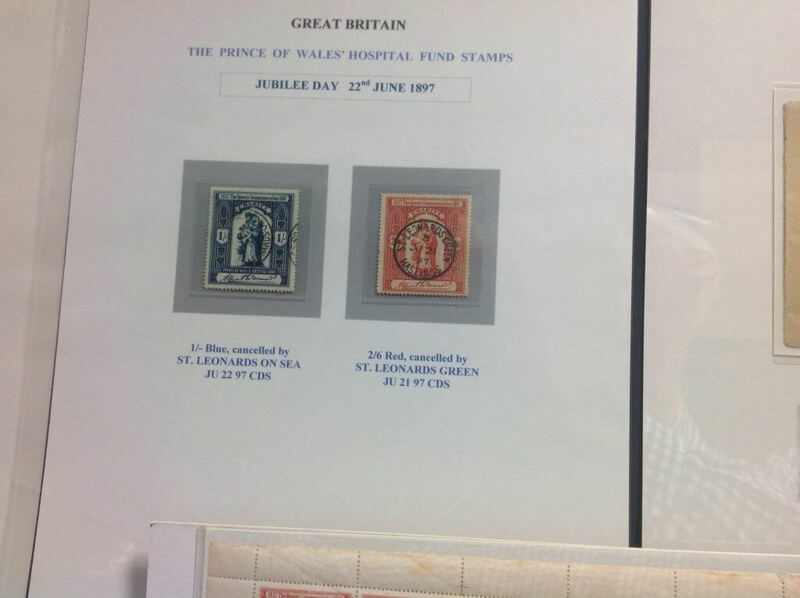 From this we were then shown the widest range of Prince of Wales Hospital Fund stamps anyone in the society had ever seen before and these are shown first below. 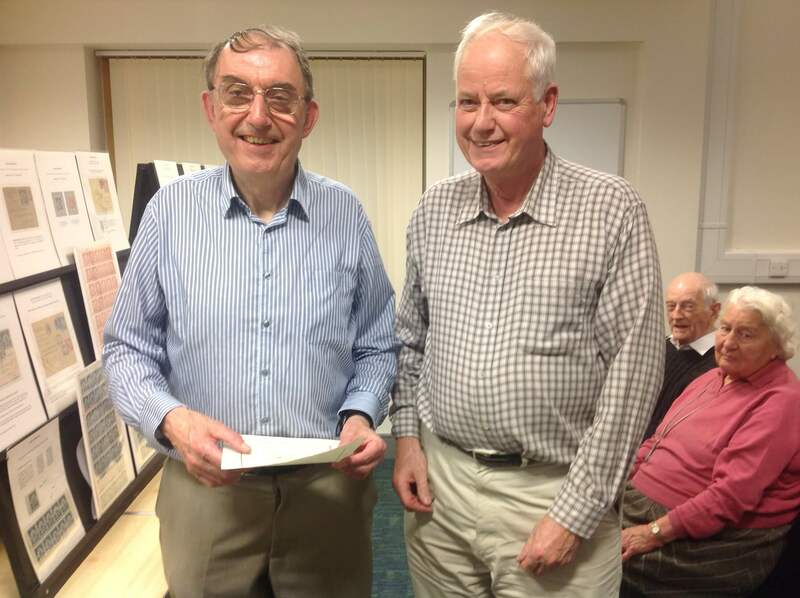 The society would like to thank Dr David Sigee for a wonderful talk.